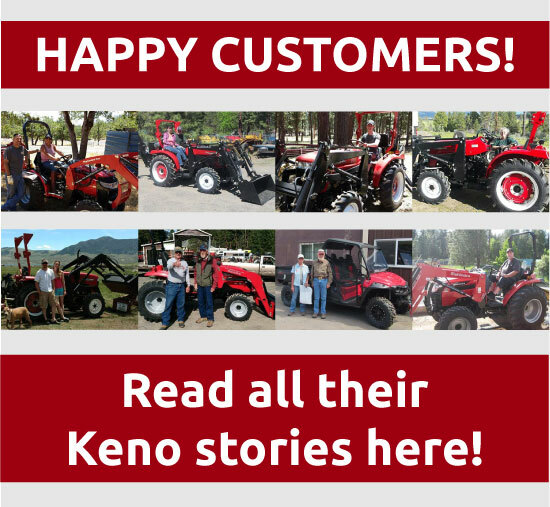 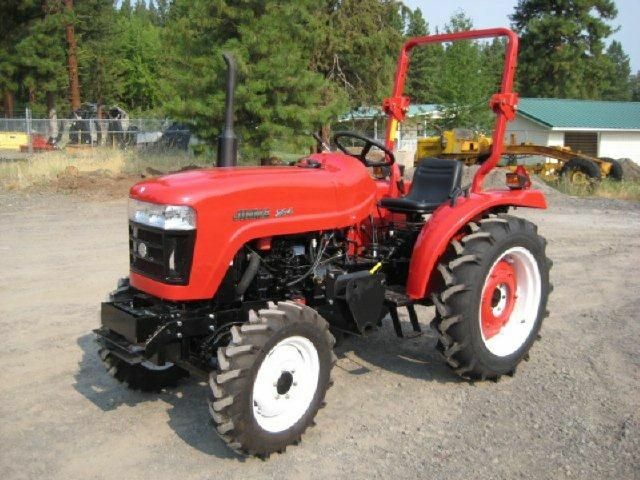 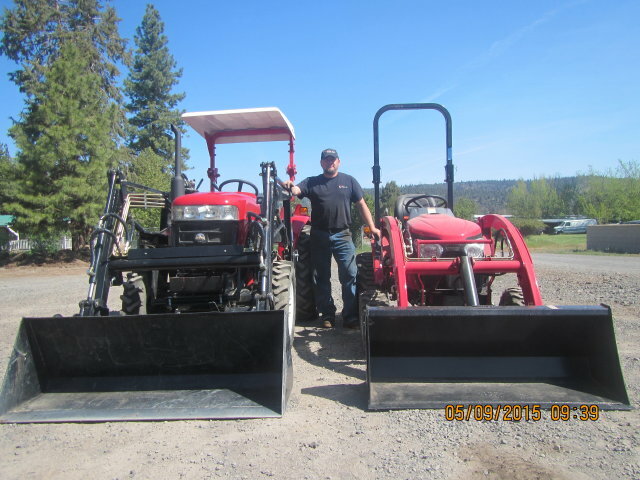 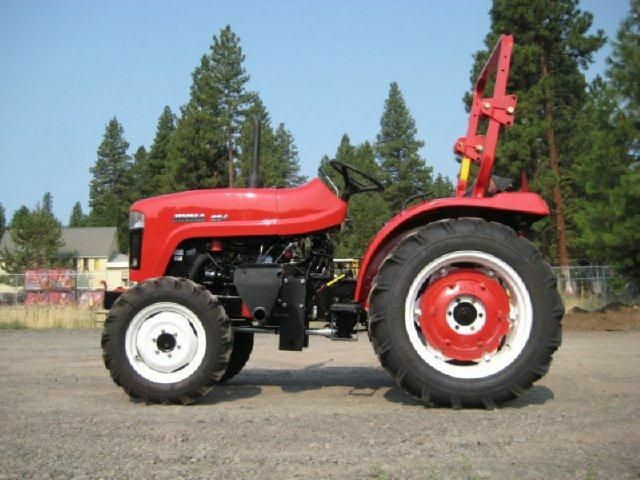 Although Jinma and Mahindra are two completely different tractors, we've put together a comparison as a reference that horse power is not everything… size and weight of a tractor makes all the difference in the world when it comes to working it. 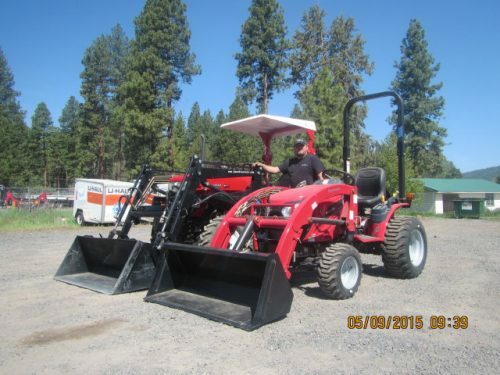 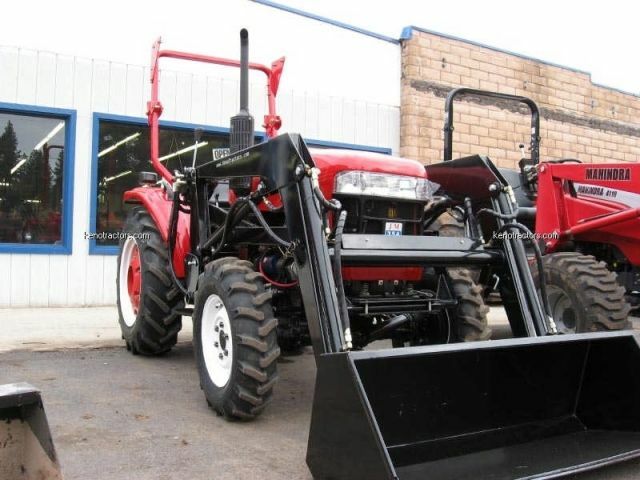 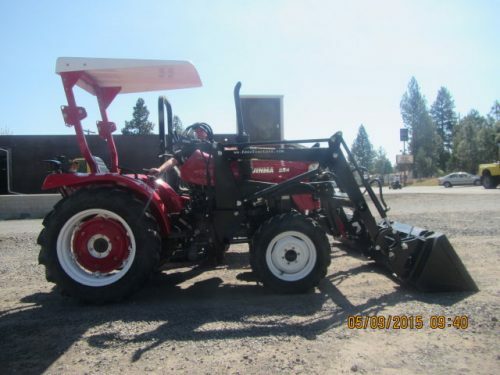 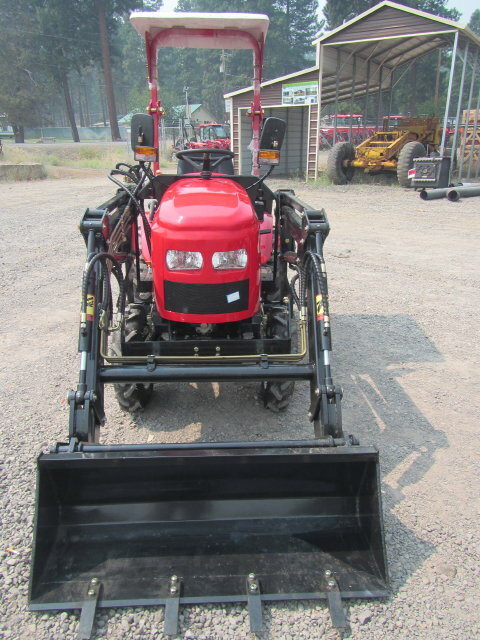 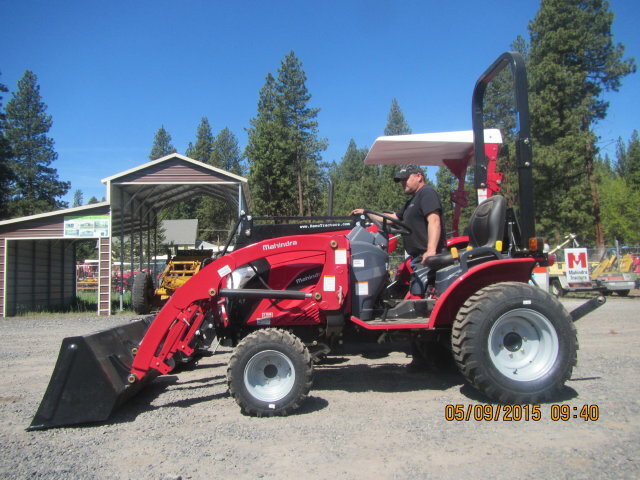 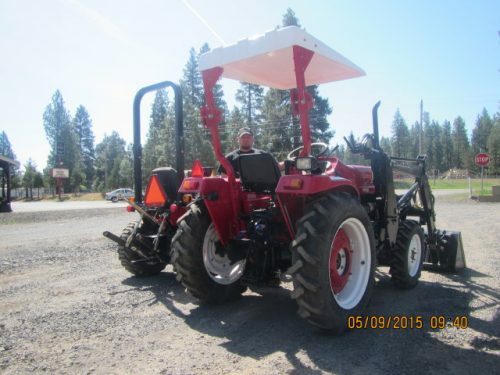 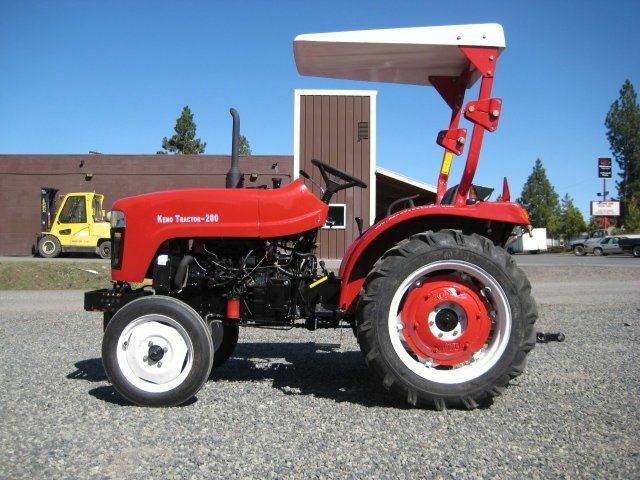 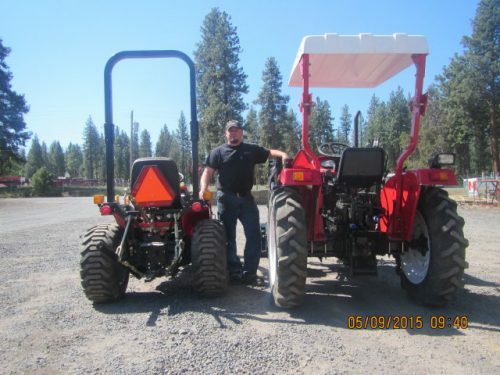 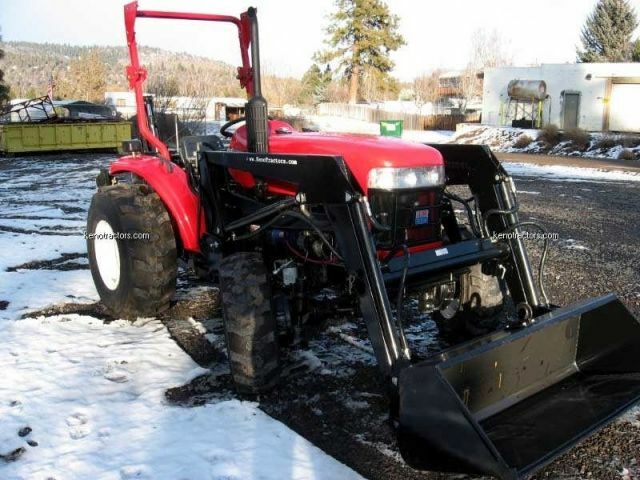 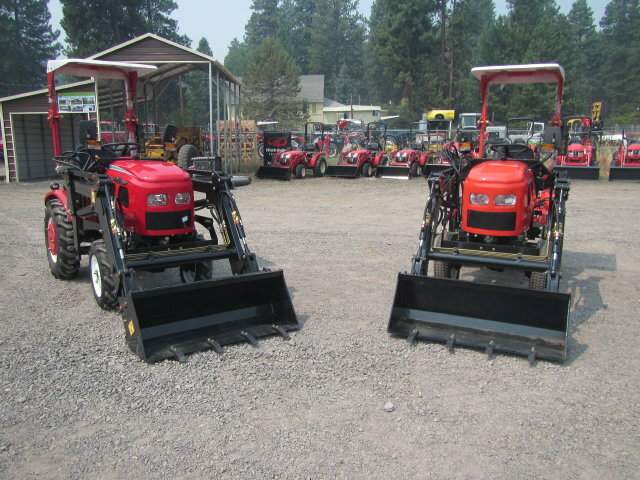 The Jinma is truly 1960's technology and if you are looking for a lot of tractor for the money, the Jinma, especially now with the Perkins diesel engine, is the best value for the dollar. Jinma 164 w/FEL – New Design! 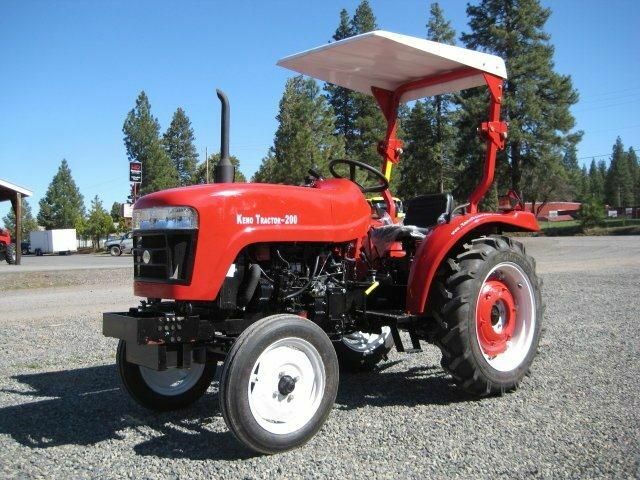 Now Here!